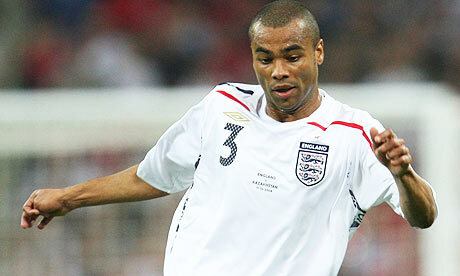 The Price To Be Paid For Being Ashley Cole? 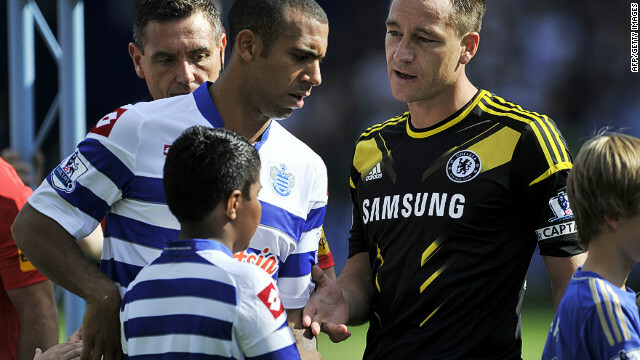 JT: An End To The Pantomime? Want Your Chance To ‘Kick It Out’? Filed under: Links, Random | Comments Off on Want Your Chance To ‘Kick It Out’?